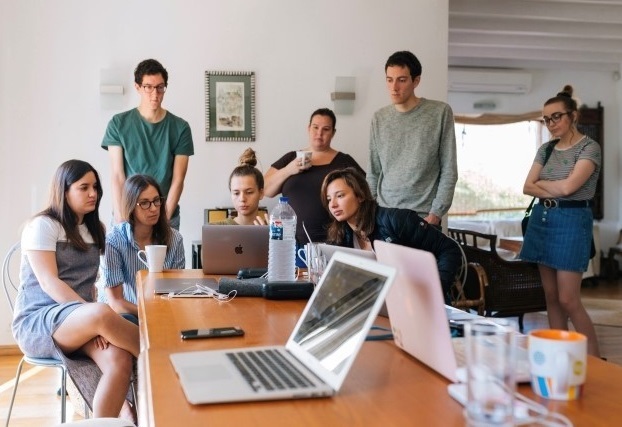 If you’re a recent school leaver looking to start your career, the free 2019 Jobs for Youth Night at Wests Leagues Club Leumeah is tailor made for you. On next Monday, February 18, from 7pm, it will offer hundreds of jobs across a wide range of industries. You will hear from experts and learn about how apprenticeships and traineeships work. For example, did you know apprentices and trainees get paid to learn while they earn? You will also hear about the benefits of undergoing Vocational Education and Training (VET) versus university. You could become electricians, child care workers, business trainees, chefs, builders, landscapers, plumbers, heavy vehicle mechanics, travel and tourism consultants, spray painters, human resources specialists, horticulturalists, defence force workers, mechanical engineers, warehousing trainees, hospitality workers and so much more. MWLP Linking Youth is hosting the night with sponsors My Gateway, one of the region’s largest employers of trainees and apprentices. “The event is an opportunity for young people to learn directly what’s involved and to see if it’s a career path they would be interested in,” says Dr David Williams, the CEO of MWLP. 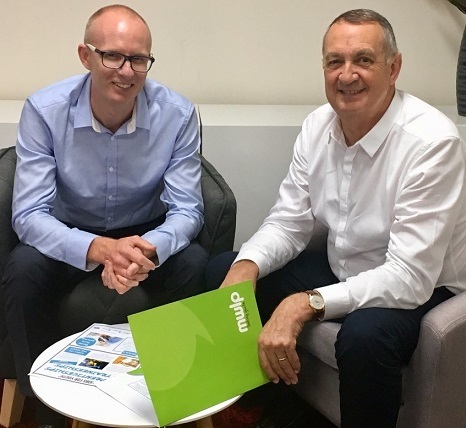 My Gateway’s employment services manager, Adam Farmer, (pictured with David Williams) said “There is a huge shortfall in skilled workers across NSW resulting in strong career and wage prospects for people with the right training and experience.